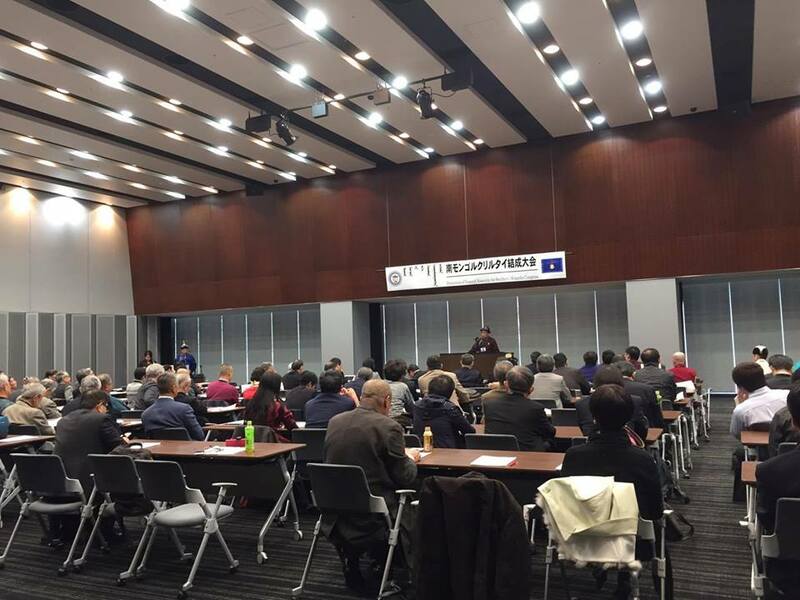 On November 10, 2016, the global South Mongolia people got together to hold South Mongolia Congress Inaugural Meeting in Japan’s parliament hall. About 100 representatives of South Mongolia people over the world and Chinese ethnic minorities and democratizing movement delegates attended this meeting. 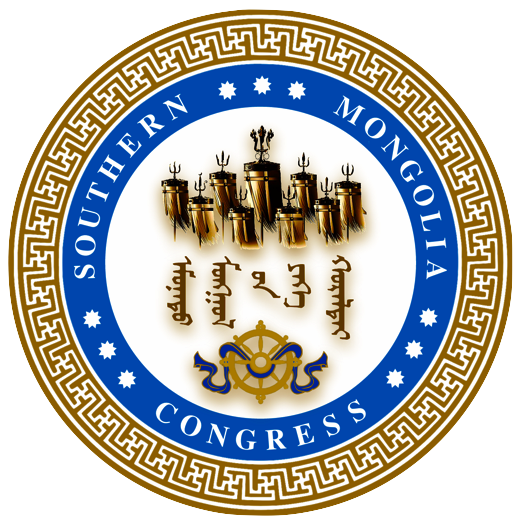 The Congress appointed Temtselt Shobshuud as the Chairman of the South Mongolia Congress, Jirgal, Urgen , Tuvshinzaya as the deputy Chairman, and Daichin as the secretary-general. The Congress adopted 7 resolutions and declarations including “Enhancing the relationships with the Western Democracy, Based on Japan and Taiwan, allying with Taiwan, the Tibetan government in exile, WUC and Chinese Democratizing Movement, Promoting South Mongolia national self-determination as soon as possible” . The Chairman of WUC, Rebiya Kadeer, the Secretary of department of information and international relations, Central Tibet Administration, Mr. Sonam, the Tibetan-Parliament-in-Exile members, the twentieth Zhangia Living Buddha and Mongolian NGOs had sent a message of congratulation. 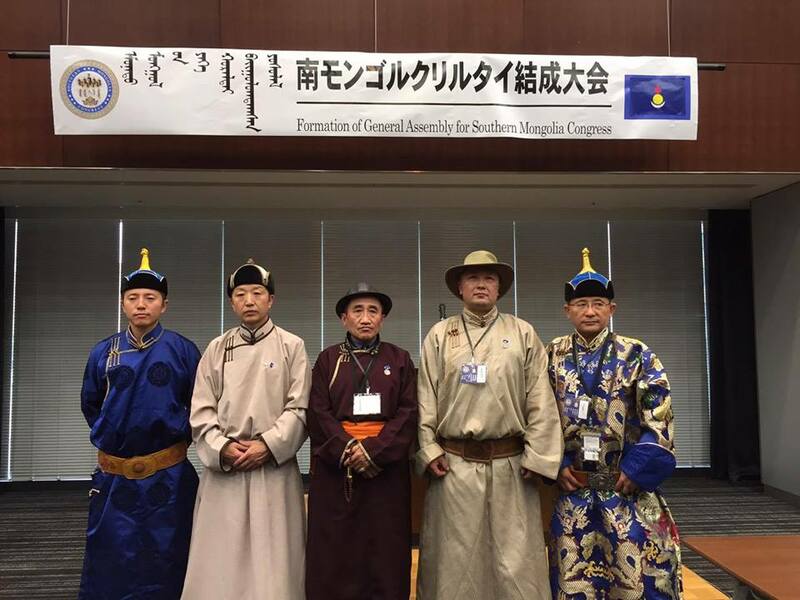 The Japan’s senators and representatives present at the meeting expressed their support of South Mongolia people’s liberal democratic movement.